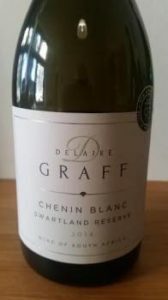 The Chenin Blanc Swartland Reserve 2014 from Delaire Graff is a slow burner. 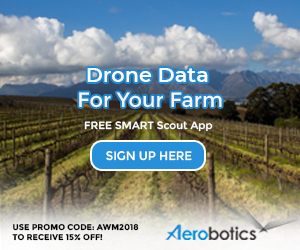 From unirrigated bush vines 30 to 40 years in age, it was matured in a combination of 2 500-litre foudre and 400 litre barrels for 10 months. The nose initially appears very closed but with time in glass, notes of citrus and white peach plus spice and a little leesy character appear. On the palate, there’s concentrated fruit, fresh acidity while the finish is long and dry. Carefully crafted as you would expect from this cellar but not exactly ready with its favours. Liquor City Claremont price: R136.45 a bottle.